BRS known as Boards Review Series is one of the most famous and best selling publication of medical books. These books are short reviews books and are best for quick revision for exams. 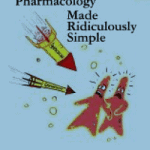 They are particularly used for USMLE preparation. But is also best for other exams, as these books would save a lot of your time for revision. These books highlight only main points of the topics briefly but cover almost all of the things. This series has published books on almost all the medical subjects. So, if you follow this series, you would find the same pattern and rythm in all the subjects which would increase your chances of learning more easily. 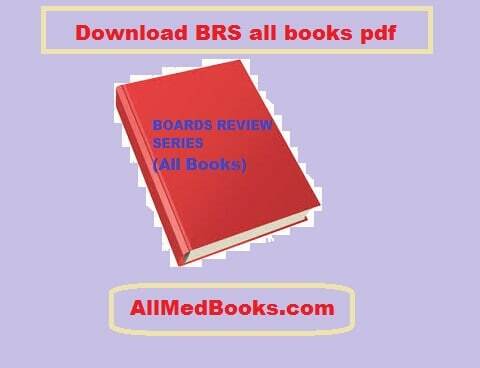 Here at this site, i would be reviewing each and every book of BRS series and you would also be able to download all BRS books in pdf format free. Now i would write a fews words about each of this book. You can read my complete reviews and download these books free in pdf format from the links below. If you want to buy these books in hard copy (at discount price), you can do so by visiting the links below. A book of pediatrics is published by boards review series. It is written by Llyod J. Brown and Lee T. Miller. 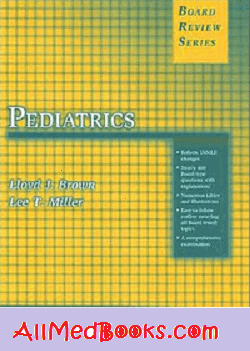 It is one of the best book of pediatrics for USMLE preparation and has some unique features. The sequence of this book is very appreciating and it makes learning and revising pediatrics very easy. If you are interested in this book of brs series, you should read my complete review here. You can also download this in pdf format free from the link above. 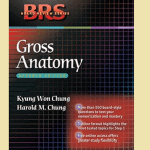 BRS Physiology is yet another famous book that is widely used. It is the best selling book of board review series. 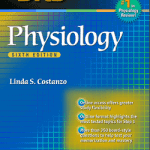 It is written by one of the most famous physiologist Linda S Costanzo. This book is also famous on name Costanzo physiology. 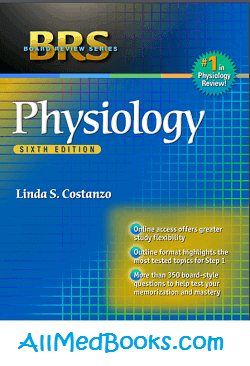 This book is searched much more then other short books of physiology online. 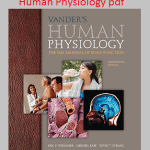 And is also the best selling book of physiology in amazon. You can read my complete review of this book by visiting the link below. 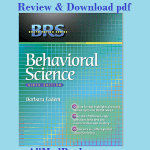 Download brs physio pdf free here. You can also buy it at discount price from the right side of this page or from the link mentioned earlier. Gross anatomy book of this series is also an awesome book. 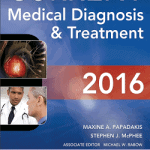 It is one of the most famous book for USMLE preparation and has several good features in new edition. You can read about them by following the link below. 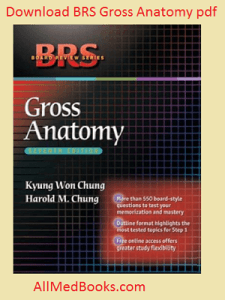 You can read my complete review of brs anatomy and download it in pdf format here. This is great, THANK YOU. I can’t find the histology one by brs. Is it up? i have it in my hard drive but haven’t uploaded it. I would upload it once i write a review on it. Dr. Khan, do you have BRS Pathology? It is greatly appreciated if you share it too. Thanks. waiting for the brs histology, biochem and neuroanatomy. Thank you very much doctor! your books are very good. complete books. high quality. thank you so much..
sorry BRS books are removed due to copyrights issue but you can download other books. I am a nursing student now doing nursing methodology. can you help me allowing to download some research procedures to guide me do better research written. I need your help Dr.
Want to be part your discussion as it is highly educative.